Fly Your Way to Muskoka! Feel like you’re spending too much time on the 400 every weekend trying to get to paradise? Have you exhausted all of those obscure back road routes that you feel “saves you time”? Is Waze or Google Maps telling you simply to stay home every weekend? Perhaps flying to the cottage is for you! 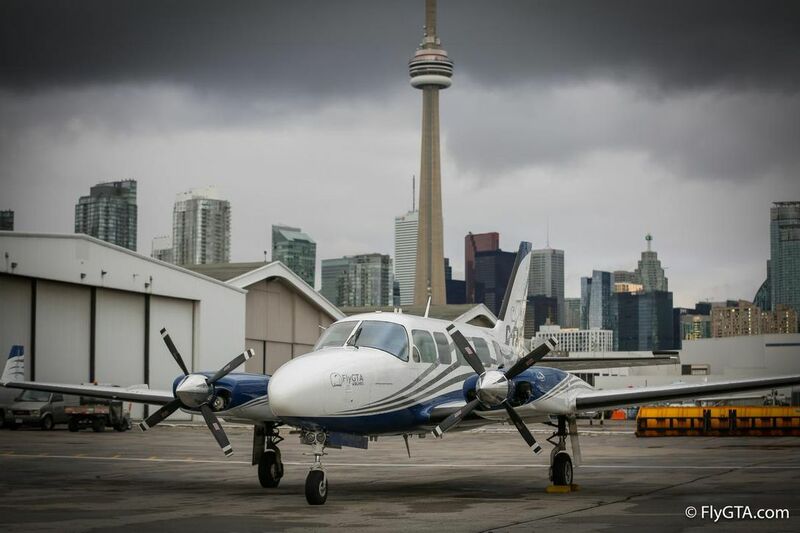 FlyGTA is now offering flights direct to Muskoka Airport from Toronto’s Downtown Billy Bishop Airport. A 35 min flight will set you back ~$140 (one-way including fees and HST). It’s an interesting way to make use of the great airport facility in our area. Comments Off on Fly Your Way to Muskoka!